I’ve been reading a LOT of picture books lately so I couldn’t help but notice the trend of books with black and white illustrations using pops of color or change in perspective to move the reader through the story. Lenny & Lucy is the newest title by one of my favorite storytelling teams. Normally I love their books. Hello, My Name Is Ruby is one of my all time favorites. 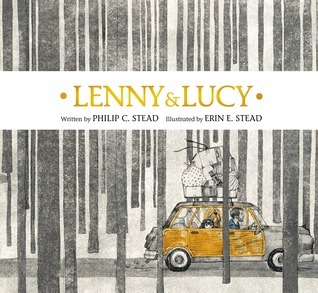 But L&L, while beautifully illustrated, seemed bizarre and those leaf people are just plain creepy. Sidewalk Flowers is gorgeous. I’d frame and hang every page on my wall if I could. Sadly, it’s not eligible for the Caldecott. 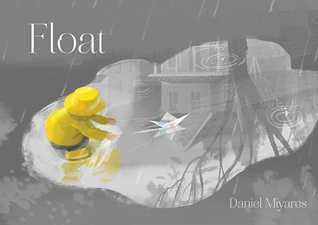 Float is getting tons of Caldecott buzz and while it’s telling a good story and shows great use of perspective it’s not nearly as good looking as this book of real and imaginary homes. By the way, can we be done nitpicking every. single. book. apart for the slightest hint of ‘racially inappropriate problematic content’? It must be exhausting always finding something to complain about. According to one review, this book is guilty of “problematic content”. I’m pretty sure the 3-6-year-old crowd doesn’t bring that perspective to books they read. Not every book is an affront to a culture. Sometimes, a story is just a story worthy of being enjoyed on that basis alone. I’m guilty of judging books, especially picture books, by their covers. If the cover doesn’t grab me I probably won’t read it. I have been proven spectacularly wrong on this in the past but it’s a hard habit to break. So when this book first came across my desk I flipped through it and moved on. Then it came to me again and I decided to actually read it while I was at work on the desk. OMG, big mistake because when I got to the end I got teary eyed. 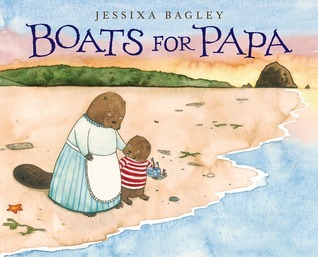 This picture book made me cry. In my defense, I’m not a cryer and I most certainly have never, ever, ever cried over a picture book! A quick skim of Goodreads reviews told me I wasn’t alone in that reaction which made me feel a lot less crazy. Oh, the feels in this book will hit you. Hard. Beautiful illustrations and a tender story of love, loss and acceptance. Excellent example of the depth of meaning that can be conveyed within the pages of a picture book. 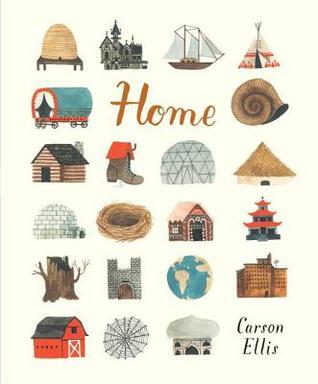 This is picture book storytelling at its best. 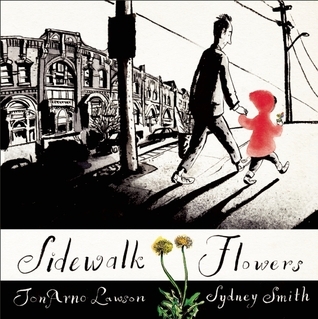 What were your favorite picture books this year?